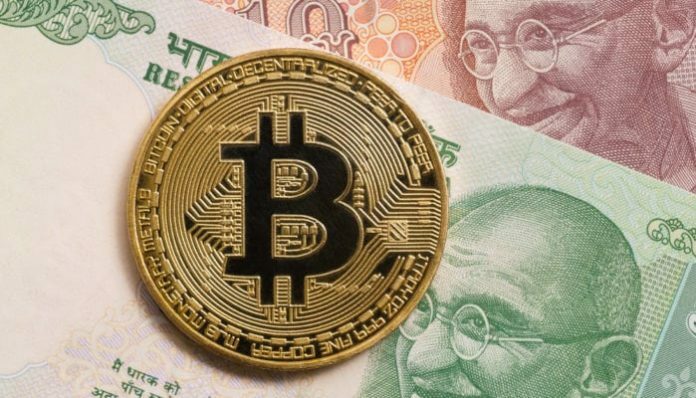 The Indian Crypto market has been through one of its worst experiences throughout 2018. 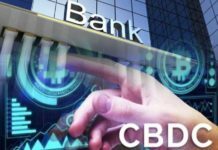 On April 05, 2018 the Reserve Bank of India (RBI) issued a directive to commercial banks and financial institutions barring them from offering banking services to Cryptocurrency exchanges in three months. 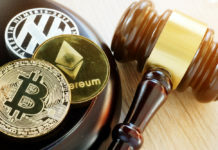 Several virtual currency exchanges filed the case to the country’s Supreme Court with the hope of getting the order lifted. Despite many Crypto traders optimism that the ban would be lifted, that has failed to materialize. Instead, the court has postponed the hearing on several occasions. 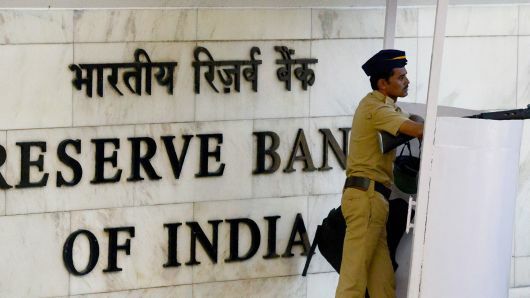 The court also requested the exchanges to submit a detailed submission to the RBI to give it a better understanding about blockchain according to WazirX CEO and founder Nischal Shetty. With ban still in effect, many Crypto firms have been forced to close their shops while others have relocated to other places. 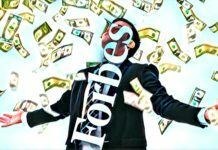 Others have come up with new techniques to enable their customers to continue buying and selling different Cryptos in India rupees. P2P trading platforms have become popular among most exchanges in the country. Lok Sabha, India’s lower house has previously sought for responses from the Ministry of Finance with regard to Cryptocurrency regulation. The Minister of State in the Ministry of Finance Shri Pon Radhakrishnan has reportedly provided responses to the five questions according to a document making rounds on social media. Furthermore, the government was supposed to respond to the questions on Dec. 28. One of the queries was on the composition of the panel created to draft Cryptocurrency regulations, its recommendations, and the date or timeline when the regulations will be released. According to the ministry, the panel is led by the Secretary, Department of Economic Affairs and is composed of representatives from concerned departments. They include the Central Board of Direct Taxes, the Securities and Exchange Board of India, RBI, and the Ministry of Electronics and Information Technology. The lower house also asked the ministry about the legality of Cryptocurrencies in the country. In response, the ministry clarified that virtual currencies are not recognized as legal tender as far as the government is concerned. Furthermore, an inter-ministerial committee is currently examining Crypto trading in the country according to the ministry. The government was also supposed to clarify its stand on licensing Crypto-linked businesses. The ministry confirmed that the government has not yet decided how licensing and authorizing of any business in the Crypto sector will be undertaken. The Ministry of Finance also revealed that they are currently studying the various issues linked to Cryptocurrencies including the pros and cons or introducing a national Cryptocurrency.